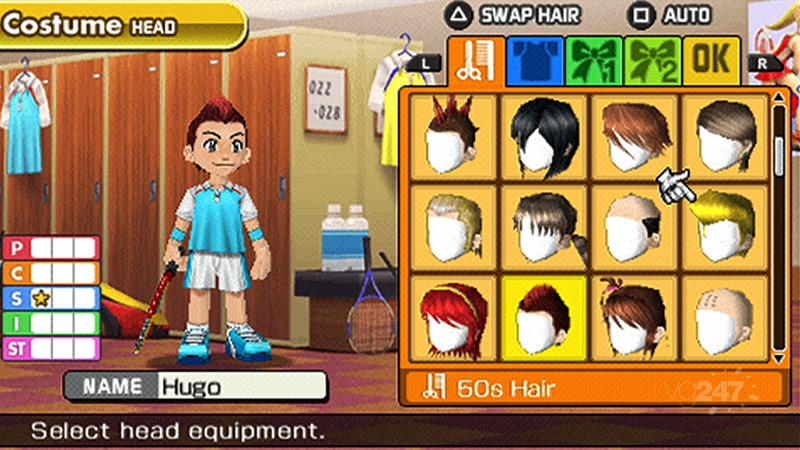 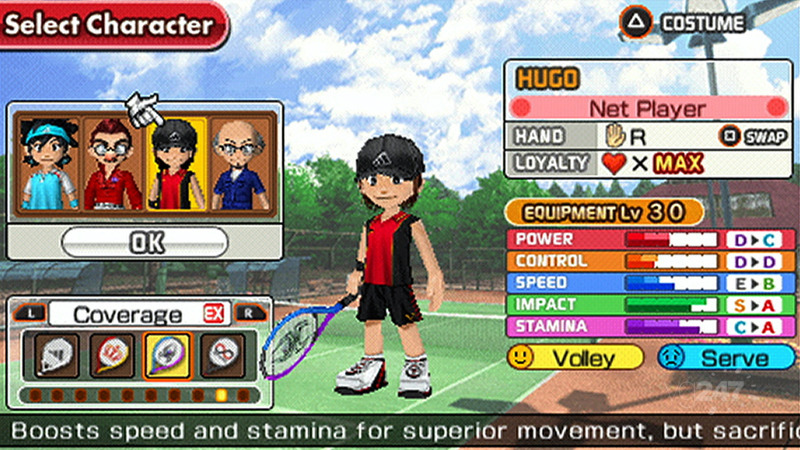 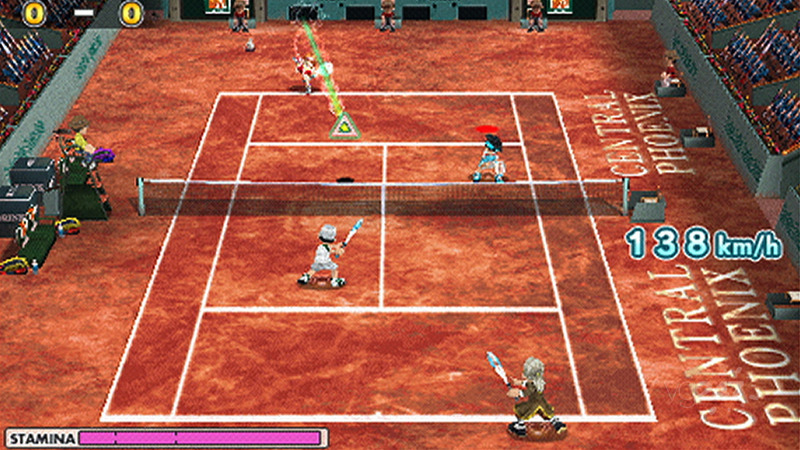 Sony has revealed that Hot Shots Tennis: Get a Grip is coming to PSP. 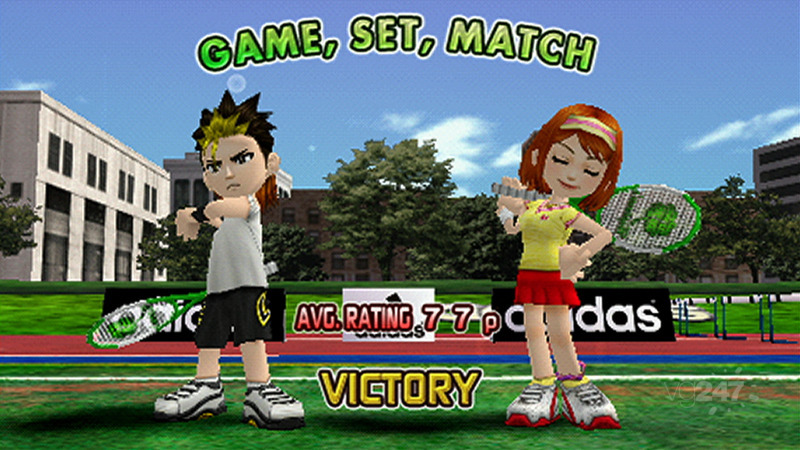 Check out the screens and a trailer after the link. 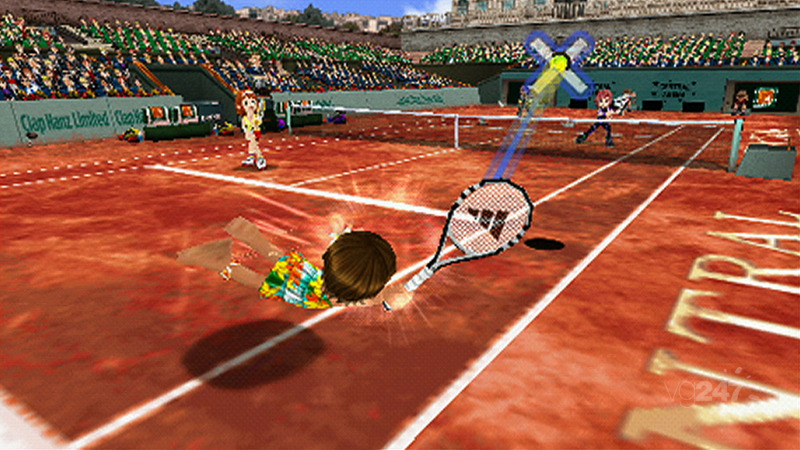 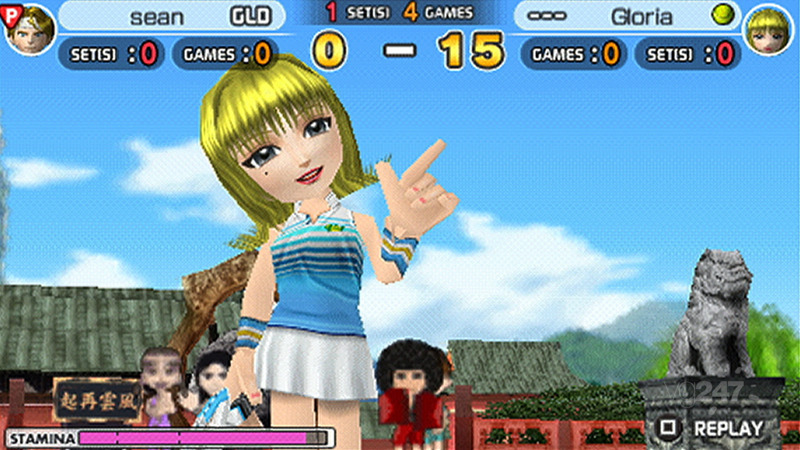 Hot Shots Tennis: Get a Grip is based on the popular Hot Shots golf series, which is also known in the UK under the Everybody’s Golf brand. 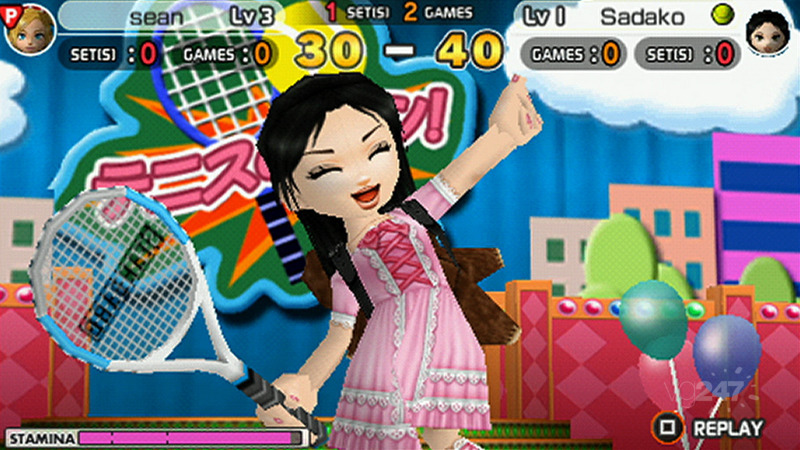 This latest title will include features such as multiple playable characters, unlockables, courts from around the world and two or four player double matches. 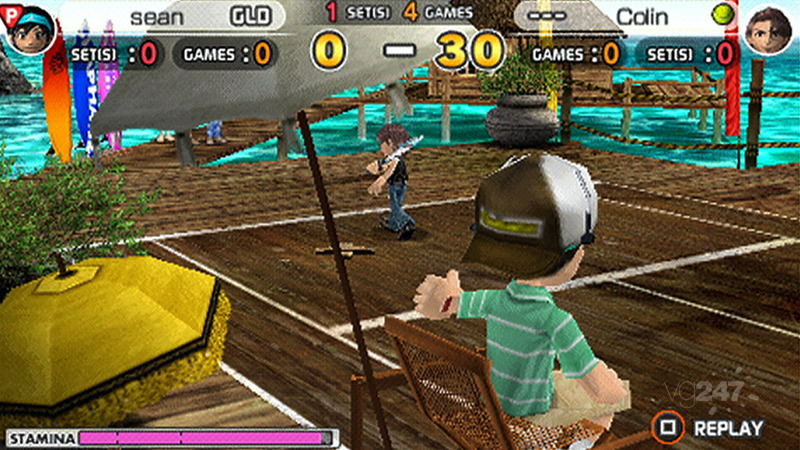 There is no date for the game as yet.